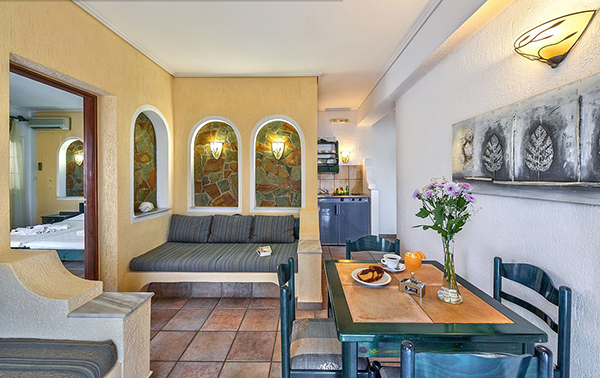 Castle Suites is a hotel which provides holiday apartments. 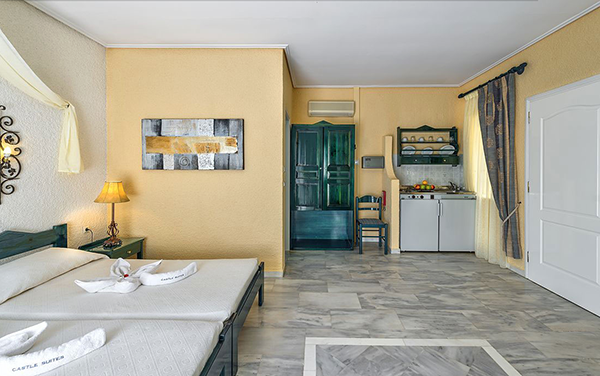 The apartments have undergone a gradual renovation that began four years ago, and today we are proud to say that Castle Suites is fully upgraded. We have a new restaurant, new mini spa, new super market and gelateria and a new billiards room. 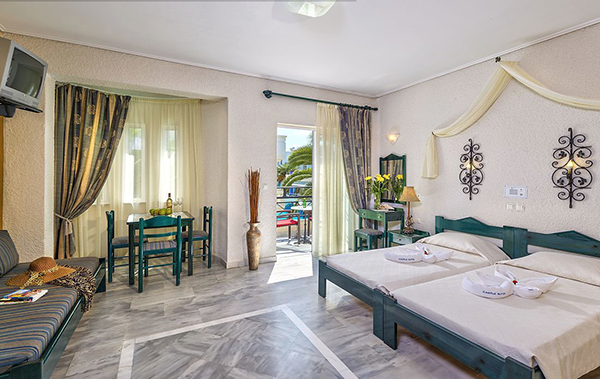 The apartments have all been renovated maintaining a traditional Greek style. 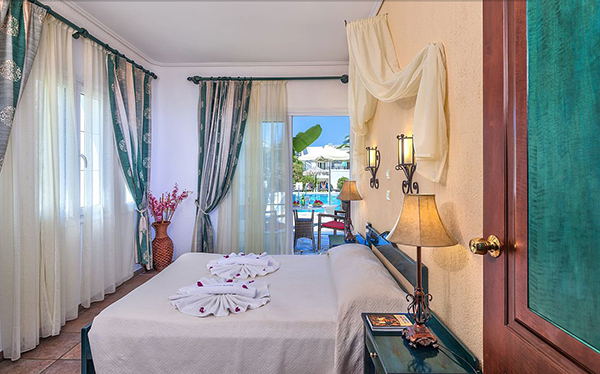 They all have the direct view of our lush gardens and hotel pools and also offer all the amenities of a 4 star hotel which can accommodate families and couples. 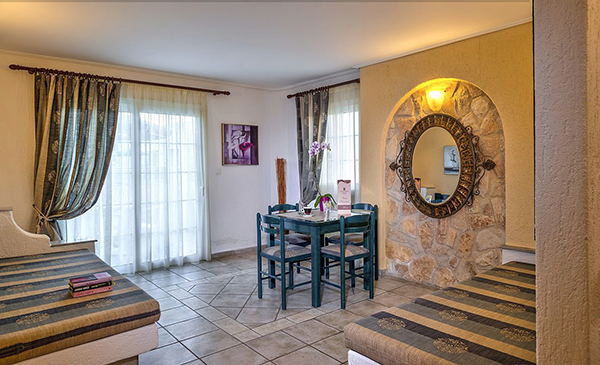 Situated in the center of cosmopolitan Platanias, the hotel's location is ideal. 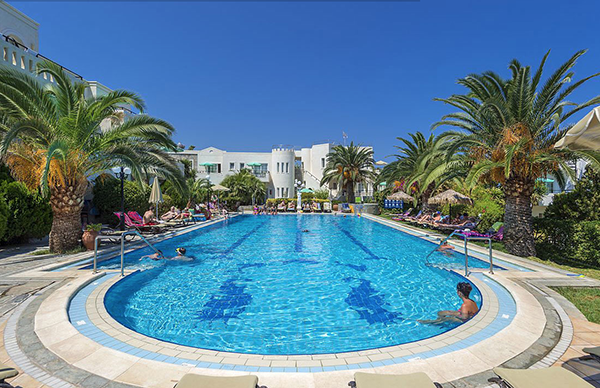 Platanias is the most famous tourist resort in western Crete with endless beaches and night life including many shops restaurants bars and taverns. 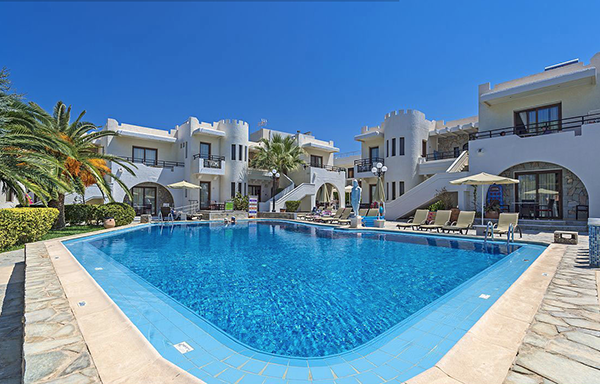 The hotel is located in an area of 13000sq.m and has incredible gardens, 3 large swimming pools and 2 children's pools and just 80 meters from the beach of Platanias. 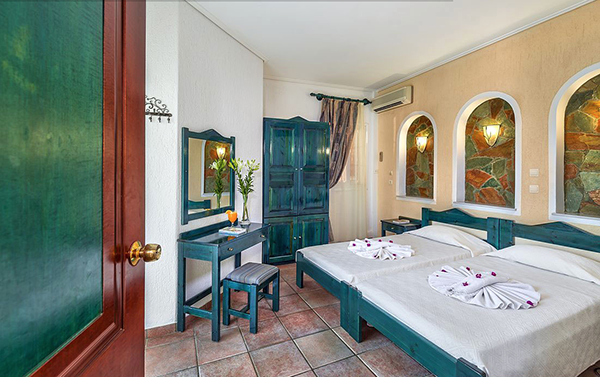 Amongst the hotel’s services, Castle Suites provides pool supervisors, security service at night and there is an ATM machine (National Bank of Greece).